As the name suggests, the Puffy mattress sleeps like a cloud! Get $250 off your purchase with code SLEEPOPOLIS250. On the right side of the screen, underneath the items being purchase, there is a Discount bar. 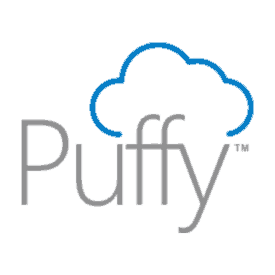 Enter the promo coupon code BESTPUFFY and click Apply. 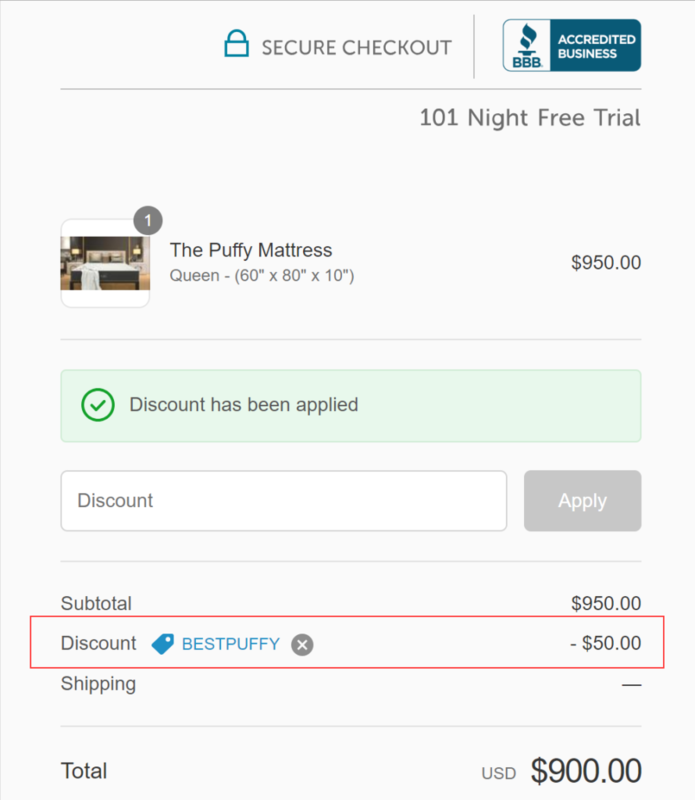 Congratulations, you just saved $50 on your purchase of a Puffy mattress! 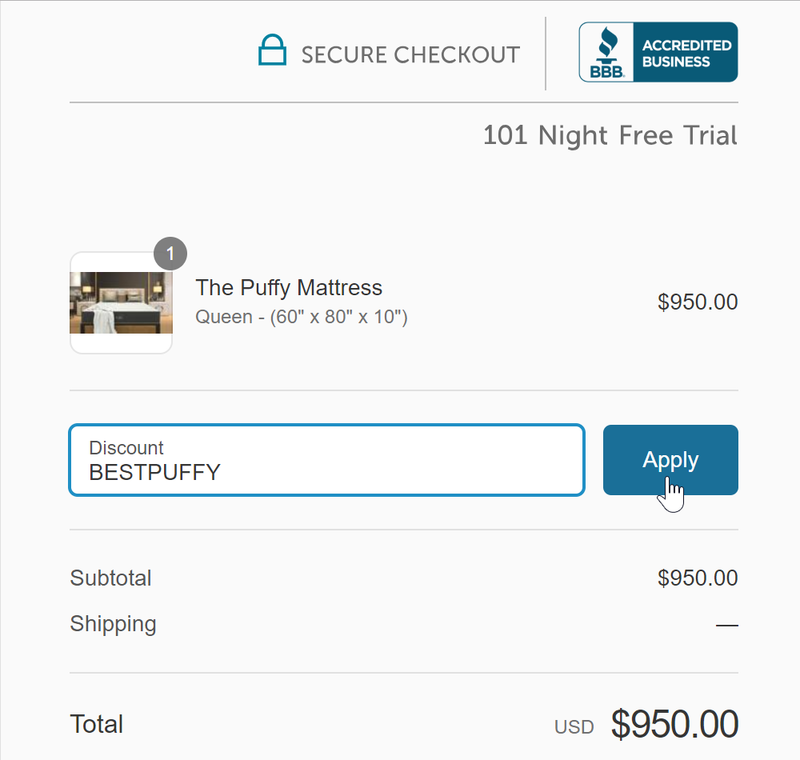 Now you can sleep even easier knowing that you got a great deal on a Puffy mattress!